Hi, I’m just *AUDRA*, Thanks for visiting my site. I’m currently spending all my time writing and performing with my band Chaser Eight. 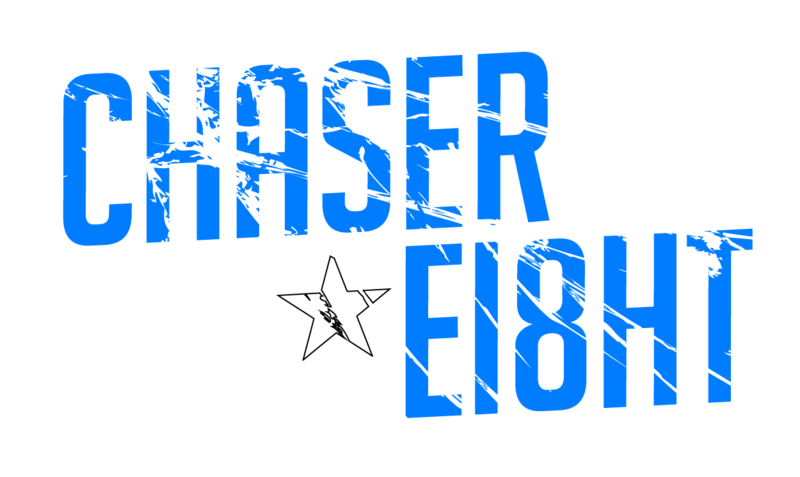 Click the Chaser Eight logo below for all the current news! My writing style is not rare. I’m not trying to reinvent the wheel. The subject matter is heartbreak: plain and simple. Something we all have known at one time or another. My playing style is straightforward and my lyrics are easy to decipher. But it’s not the subject matter that draws you in. It’s that the words are infectiously catchy and the honesty is merciless. If I’m sad, you’ll hear it. If I’m happy, you’ll know it. And if I’m angry, you better believe you’re going to feel it. My songs often read as an autobiography of my love life; so ex-boyfriends of the past beware. I’m just a girl that wears my heart on my guitar and my lyrics on my sleeve. Inspired by music legends such as Pink Floyd, The Beatles, and The Doors, I wrote my first song when I was 13 and never looked back. After graduating from Fordham University with a degree in music, I have made it my mission to share my art with everyone. This is my life. These are my stories. Won’t you listen?